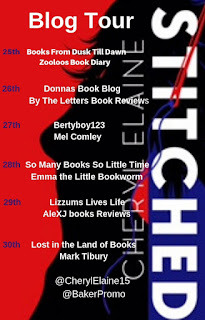 Today is my stop on the blog tour for "Stitched" by author Cheryl Elaine, this is a tour arranged by Bakers Blog Tour and Promos. A gruesome tale of control, fear and brutality. Marriage is not the bed of roses story books describe. More like a bed of torturous thorns. And ,how Emily bled. Escape seemed an illusion, a mirage of a rocky road between overgrown thickets of despair. Emily couldn’t see any light at the end of the tunnel; she wasn’t allowed to dream or think for herself and had no alternative other than submitting to his rage. Andy was a narcissist. Emily could not, and would not, disregard his superiority. Her naivety often clouded her judgment; she was damaged both mentally and physically. Would putting her trust in another lead her to a happy ending? The book is available now in ebook and tree book format, buy from Amazon HERE. 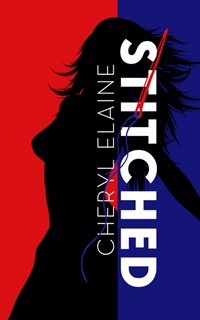 Cheryl Elaine is a British Author, and resides in Yorkshire. Throughout her life she has been an avid reader and wrote many short stories, which lead her on a path to the world of publishing. 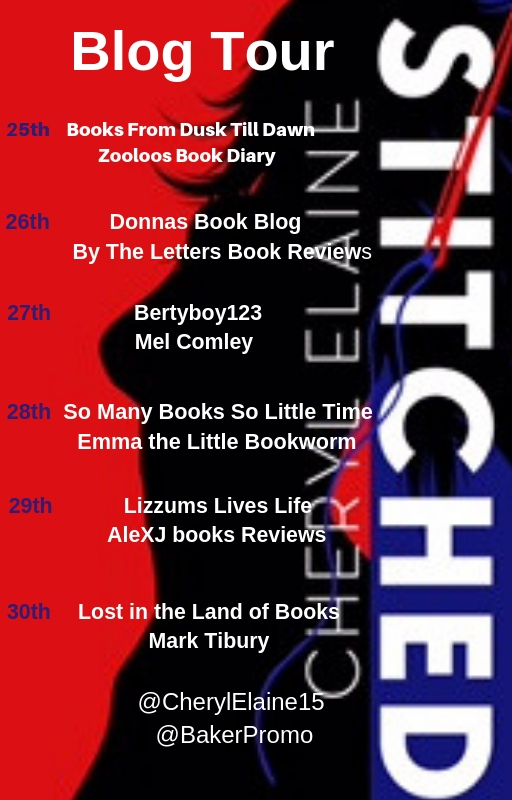 She released her debut novel - No Ordinary Girl,followed by her latest release - Stitched. I hope you enjoy my dark and disturbing crime books, and if you fancy reading something lighter, why not check out my fantasy novel – Dragged to the Depths. For my stop I have my review, enjoy. The book draws you in deeper with each step into Emily's life when you think you have it figured you get another curve ball thrown. You read and get through one horror and another awaits to shock and pull the rug from under you. It is certainly a page turner (as well as a stomach churner) and pushes even the most hardened reader, abuse in almost all forms from a monster meant to protect the public. I think depending on your personal history and circumstances will depend on how this book impacts on you, the minute details that can set these abusers off is terrifying. The claustrophobic scenes have you holding your breath living through the terror with Emily as she endures each torment, the hairs on my arms are standing up just recalling some of the scenes. 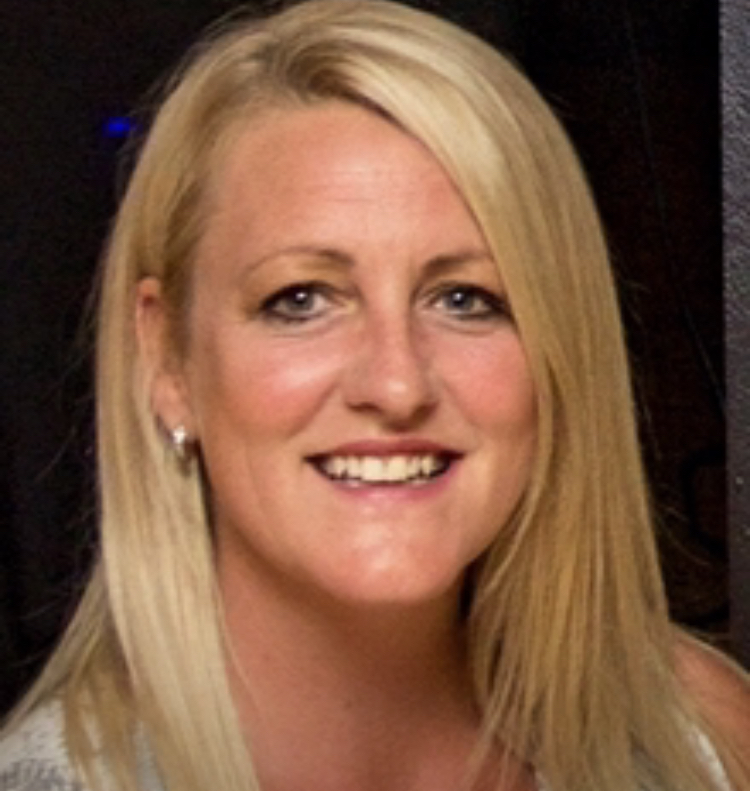 Elaine's previous book is dark and showing the worst of humanity, I think this book may surpass that purely because it manifests in what is supposed to be a safe environment, the marital home. A book that is bound to push buttons, emotions, split readers and keep the reader hooked page after page, 3.5/5 for me this time. Lainy, this book sounds very intense.